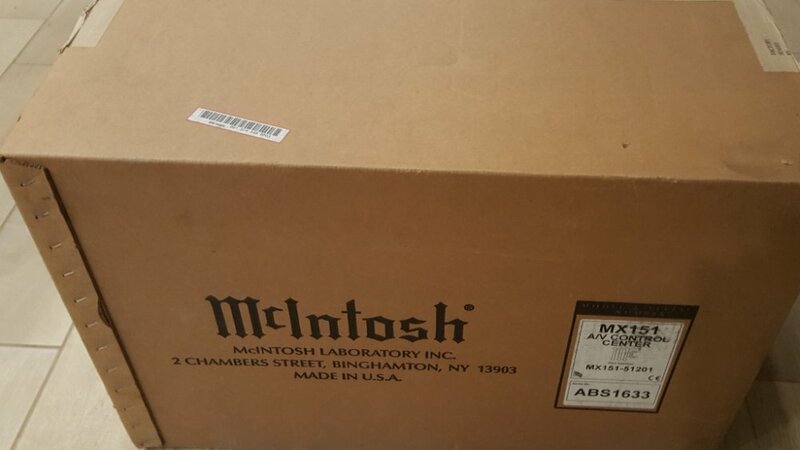 This is a BRAND NEW SEALED in box McIntosh MX151 preamp receiver. Feel free to ask any questions. Asking $6000. Shipping included to the continental USA. 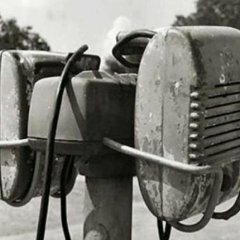 I have references from fellow forum members that have purchased from me in the past if needed. I am located in Northern CA for local pickup and willing to ship if needed. Have receipts as well. I can crack it open and take pictures of everything. Just thought it might be more appealing for the buyer if it is completely virgin and untouched. It has full warranty for 3 years from 4/14/2017. You bought this yesterday and now you're selling? Why not just return it? An excellent question sir. I got a screaming deal on it and am looking to get something that I really want like the mc275. If no takers then I'll just put it into use and sell my marantz. Ok, you have gotten a great deal. I don't see any place whether McIntosh's warranty is transferable. Was it purchased from an authorized dealer so anyone purchasing it from you may have a chance to get it service if needed with your original paperwork? I have a MC-275 MK VI to trade. It has about 11 months of warranty (yes honorable) left. Even swap. Or I will have one dropped shipped to you. 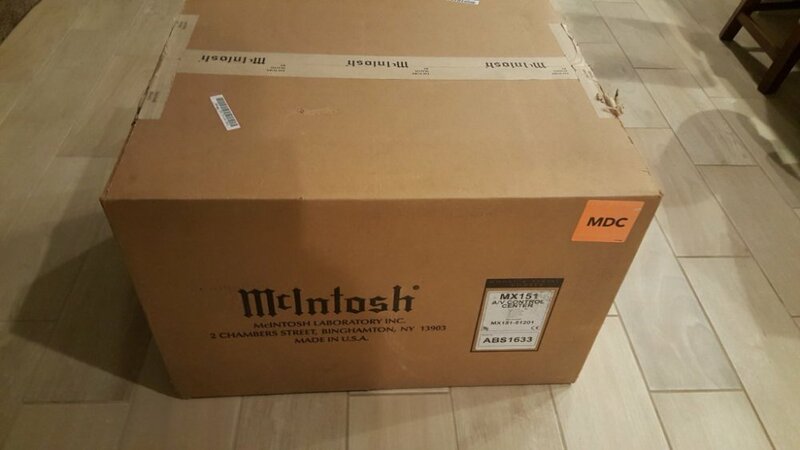 So McIntosh will transfer warranty? That is good to know. Didn't see it stated on their site. Not factory but Audio Classic's warranty. Your amp is shipping today. yes, I am keeping mine just bought Jeremy one.